C4Yourself is an online application system that allows you to apply for CalWorks, Supplemental Nutrition Assistance Program (SNAP), Medi-Cal and County Medical Services Program (CMSP). This is a secured site and all your information will be private and safe. Click here to apply for benefits or for more information. Covered California is the state's marketplace for the federal Patient Protection and Affordable Care Act. Covered California was charged with creating a new health insurance marketplace in which individuals and small businesses can get access to affordable health insurance plans. 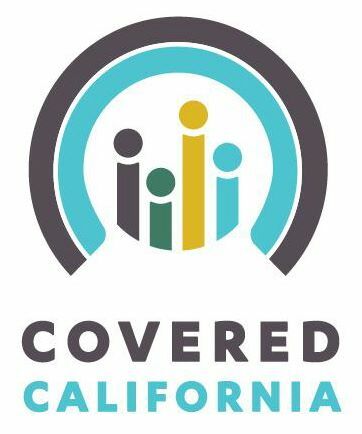 With coverage starting in 2014, Covered California will help individuals determine whether they are eligible for premium assistance that will be available on a sliding-scale basis to reduce insurance costs or whether they are eligible for low-cost or no-cost Medi-Cal. Consumers can then compare health insurance plans and choose the plan that works best for their health needs and budget. Small businesses will be able to purchase competitively priced health insurance plans and offer their employees the ability to choose from an array of plans and may qualify for federal tax credits.